We love working with chefs! 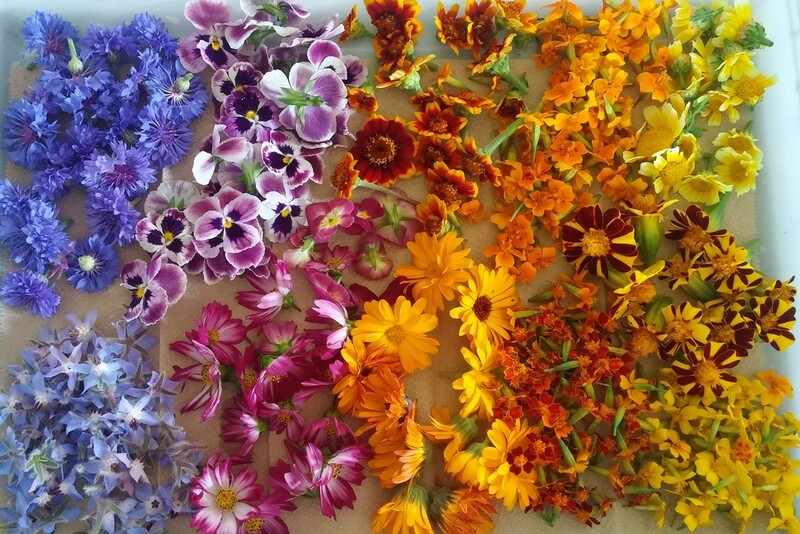 We sell our vegetables, herbs, and edible flowers to chefs in NYC and Orange County, NY. We work with some of the best restaurants in NYC. Our farm team includes Chef Michaela Hayes, who started Rise & Root Farm after years working as a professional chef, with a background in fine dining at restaurants including Gramercy Tavern. With Michaela on our team, we have an smart culinary lens, and we work closely to make sure our chefs get the best tasting, best quality product..
To find out more or to add your name to our bi-weekly order list, please email jane(at)riseandrootfarm.com. Heirloom tomatoes on their way to restaurants. Delivery & Pick Up: We deliver on Tuesdays and Fridays. NYC chefs can also pick up orders from the Rise & Root Farm stand at Union Square Greenmarket on Fridays. 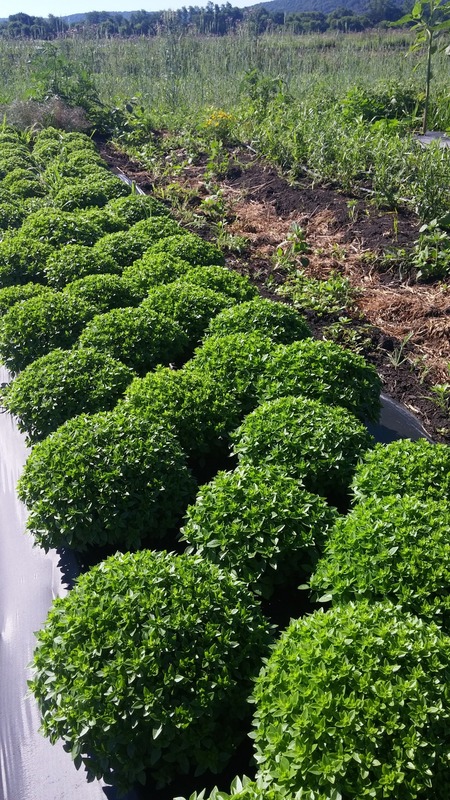 Our growing practices: All of our crops are grown sustainably with no chemical pesticides or fertilizers. Instead, we build up the health of the ecosystem and the soil, which leads to tastier and healthier crops.